Another Saturday morning, another Park Run. For me this was Park Run number eleven, I was feeling confident. The weather was a lot warmer then it has been recently, ok so it was still in single figures but a balmy 9'C rather than the 1-2'C and frosty starts that we have been previously used to. Arriving to Lanhydrock the morning was fairly overcast but the forecast for the day was meant to be amazing and sunny and I was confident we wouldn't be seeing any rain so I left one layer of clothing behind for this weeks run. Walking over to the start I was feeling a bit chilly and wondered if leaving the extra layer behind was such a good idea as the wind blew it felt rather nippy. Saying hello to a few friends and having the run brief from the run director it was time to begin the run and we were off. 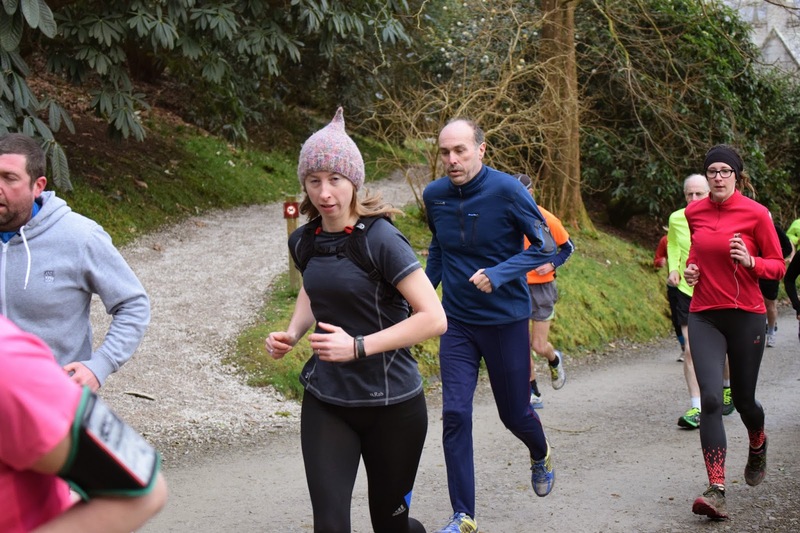 This week it seemed a lot busier than previous weeks and running through the woods there was quite a number of runners steadily plodding through the trees. Feeling confident around the course I arrived at the down hill section towards the finish line and gave it everything I had to cross the line. It felt good, I felt confident and was sure that I would achieve a personal best. After a few hours the times were in and I was gutted I had missed getting a personal best by 6 seconds!!! I had increased my time for the last three weeks running and was sure that this week I had broken my fastest time but sadly not this week. That sub 3o minute personal best 4 weeks ago was seeming impossible to beat. Rather than getting deflated missing out by just a few seconds this has made me even more determined and I already can't wait for the next week for another attempt at beating myself. 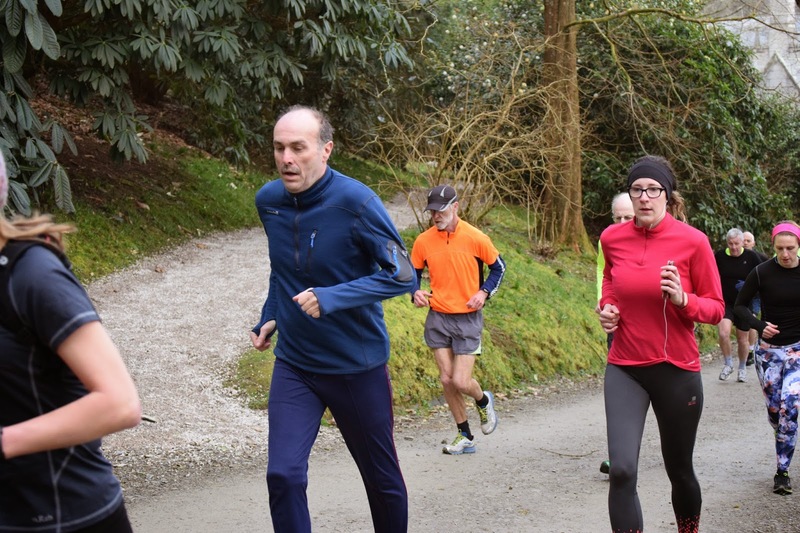 Park Run is really addictive and I never would have thought that getting faster and fitter was that important to me. 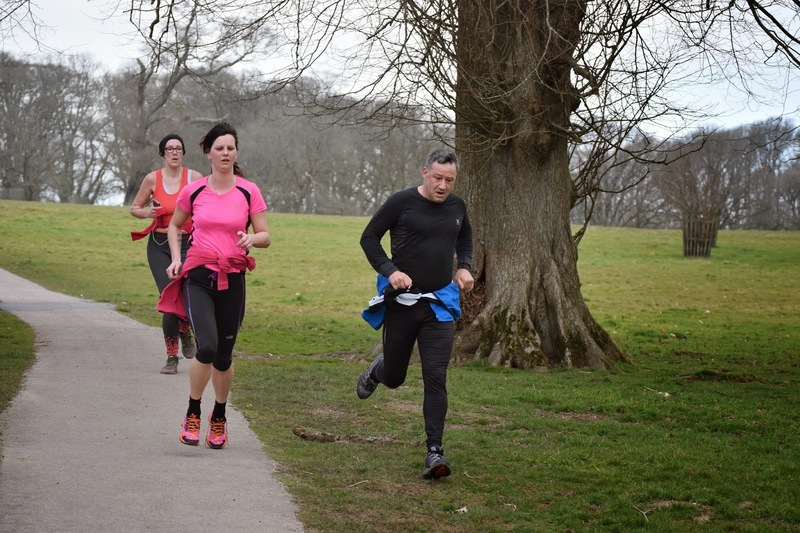 Just three months ago I attended my first park run and was proud of myself for getting up and out of bed on a Saturday morning and at least attempting park run. 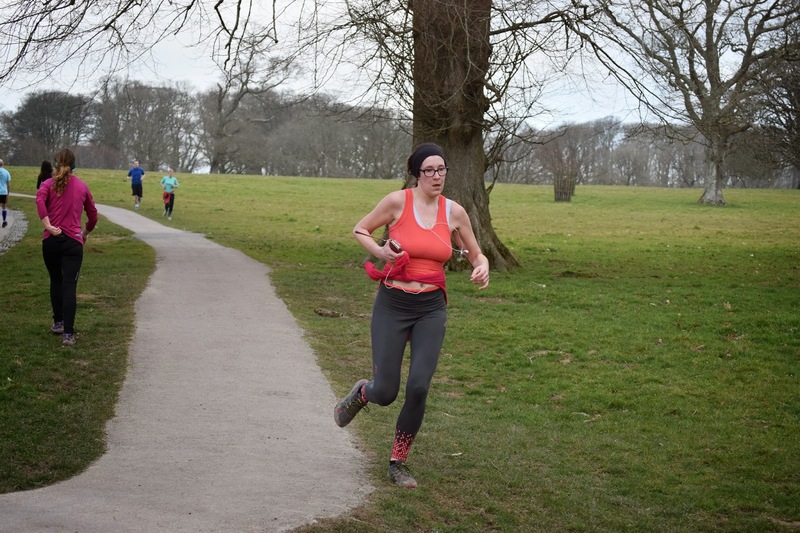 I was so pleased to have even covered 5km even if I walked large chunks of it I was really pleased with the effort and didn't really care about the time. I can't believe the difference Park Run has made to my weekends and I'm already looking forward to completing my twelfth run.